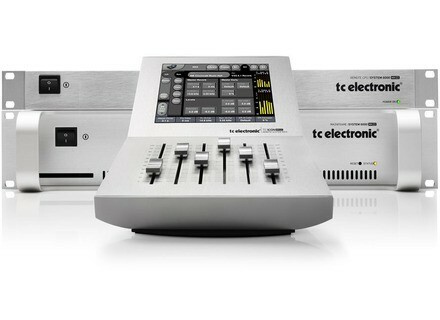 System 6000 MKII, Reverb from TC Electronic. Until the end of the month, owners of the System 6000 can purchase George Massenburg’s MDW Hi-Res EQ for the special price of $995 instead of $2360. The EQ was developed with George Massenburg and features 5 parametric bands per channel, stereo and surround modes (up to 6 channels) with sample rates up to 96kHz and a 48-bit signal path from input to output. 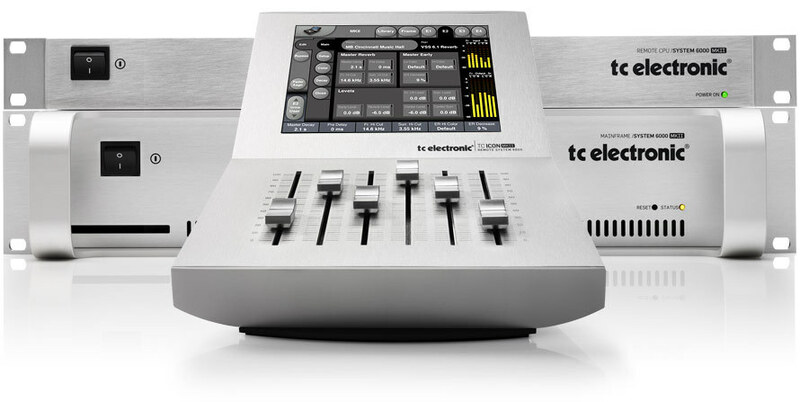 Discover the new SSL XL-Desk console Solid State Logic unveils today its new XL-Desk tabletop analog mixing console. [AES] SKnote introduces three new products Italien SKnote is fully dedicated to hardware now, and will introduce at AES three new units, including its first 500 module. Fredenstein unveils the V.A.S. Compressor Fredenstein introduces a new FET mono hardware compressor that features a Stereo Link option.